A lower-glycemic and nutritious option to use in place of sugar, maple syrup, agave, or honey. It’s easy to make and tastes so good! You can adjust the ingredient amounts for as much or as little as you want to make. Just add enough water over the dates so that they’re covered while soaking, then add the water incrementally while blending until you get the right consistency. Keep in mind it will firm up a little in the fridge. 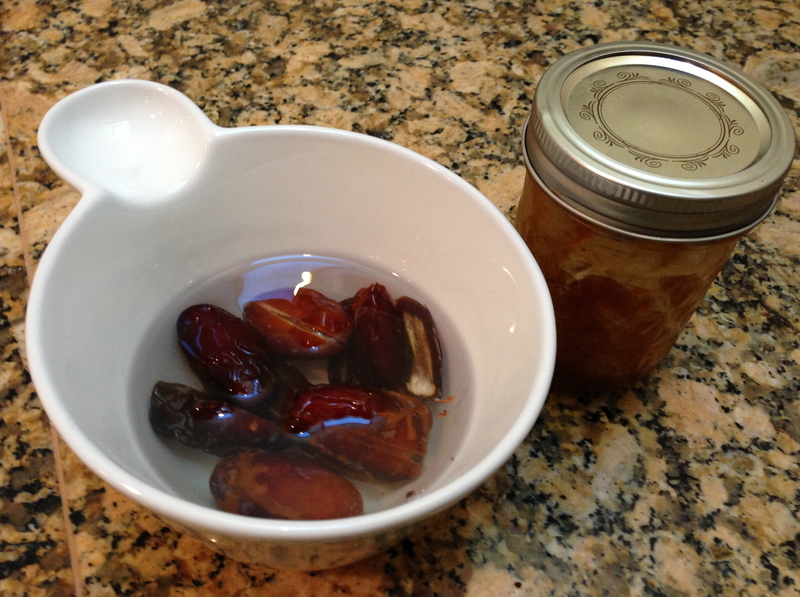 Soak dates for about an hour. Put dates in the blender with about 2/3 the water and blend until smooth. Add water to get your desired consistency. Use right away or put in a air-tight container like a jam jar and store in the fridge for up to a week.